A special cancellation ceremony will be held on 26 May. 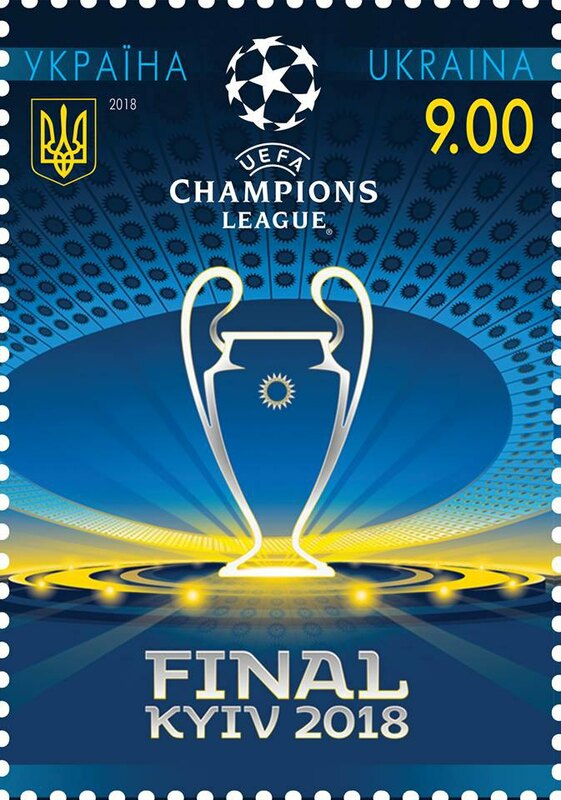 The Ukrainian postal service, Ukrposhta, has issued a special stamp ahead of the UEFA Champions League finals to be held at Kyiv's Olympic Stadium on 26 May. 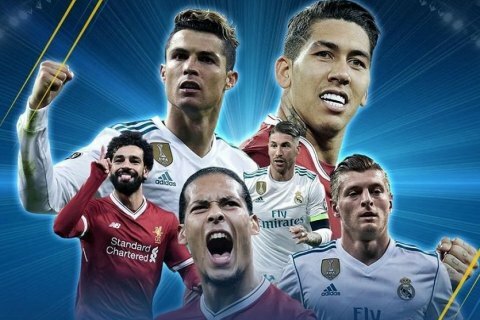 "Special cancellation with the handstamp 'Champions League finals. Kyiv. 2018' will be held in Kyiv on 26 May," Ukrposhta said on Facebook. Poroshenko: "Occupiers might need Kerch bridge to flee Crimea"